WOONSOCKET, R.I. — CVS Health has announced two major agreements to boost pharmacy benefit management ­services. The company late last month introduced a 30,000-store performance-based pharmacy network anchored by CVS Pharmacy and Walgreens designed to deliver savings and improved clinical outcomes for CVS Caremark PBM members. That followed the company’s announcement of a five-year deal to service insurance company Anthem Inc.’s new PBM, IngenioRx, starting in 2020. Performance measures for participating pharmacies will include demonstrated medication adherence for chronic conditions that are impactful to client costs (e.g., hypertension, diabetes, respiratory conditions and behavioral health). Participating pharmacies are encouraged to implement their own proprietary programs and work-flow processes to enable them to deliver results related to the measures being tracked. CVS Caremark will make the network available to eligible PBM clients for implementation beginning in March. Under the deal with Anthem, CVS Caremark will manage certain services for IngenioRx, including claims processing and prescription fulfillment. 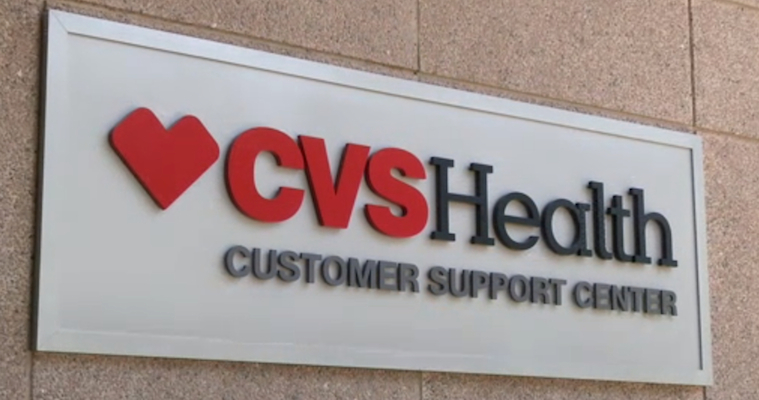 In addition, CVS Health’s bundled suite of assets, including CVS Pharmacy and MinuteClinic, allow the company to apply its expertise in patient messaging and engagement at the point of sale to support the new PBM, broadening the scope of clinical services offered at the pharmacy counter to drive better outcomes. The agreement runs from January 1, 2020, through December 31, 2024. The pact is a blow to Express Scripts Holding Co. because it means Anthem, the country’s second-largest insurer, will not renew its PBM contract with Express Scripts when it runs out at the end of 2019. Anthem has sued Express Scripts on the grounds that it overcharged the insurer for prescription drugs for years, accusing the St. Louis-based PBM of getting “an obscene profit windfall.” Express Scripts, for which the contract with Anthem has been worth about $17.1 billion a year, has countersued. CVS expects to incur implementation costs related to the transition of members, as is typical of any large, multiyear contract. The costs are expected to be immaterial to 2017 ­results.